One of our favorite characters on television is back as Brenda Song will be voicing Anne Boonchuy on the upcoming animated Disney Channel show Amphibia. We loved Brenda as London Tipton in The Suite Life series and look forward to hearing her again on the Disney Channel. 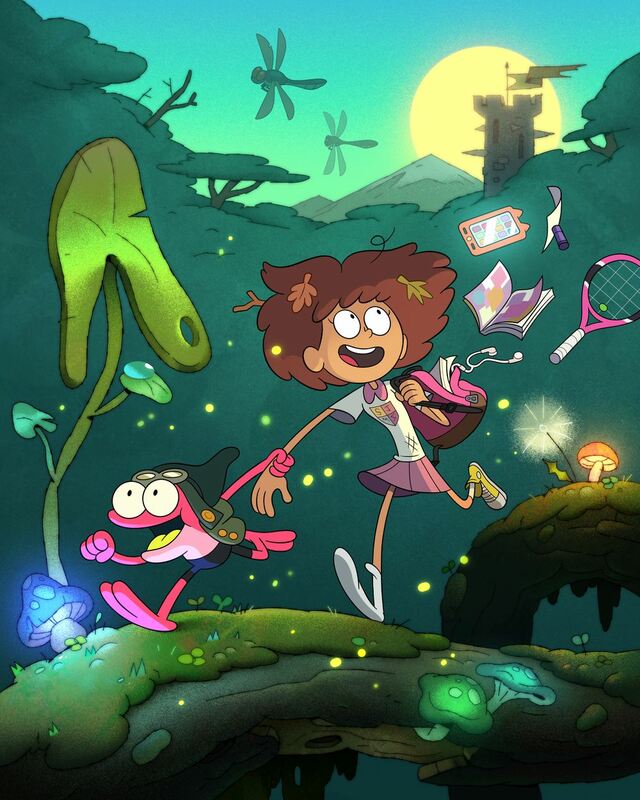 That fun personality of Brenda should shine as she plays Anne Boonchuy, a teenager that gets transported to Amphibia and forms a friendship with a young frog named Sprig. We were already looking forward to Amphibia, but with Brenda Song on board as the lead, we are truly ecstatic. BREAKING: @brendasong returns to #DisneyChannel in #Amphibia, a frog-out-of-water animated comedy series premiering this summer. The announcement was made today as Song celebrated her birthday @disneyland.